Traveling Circus Performers | Hamid Circus, Inc.
Where Everyone Can Feel Like a Kid Again! Love the circus? 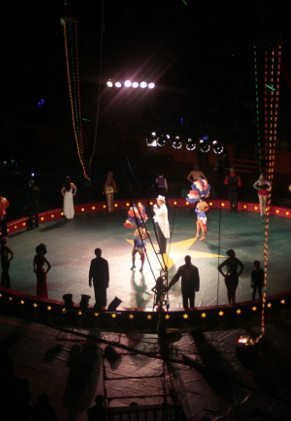 Come see Hamid Circus, the oldest single family-owned circus in America. We have been entertaining audiences across America for 4 generations going back to 1932. 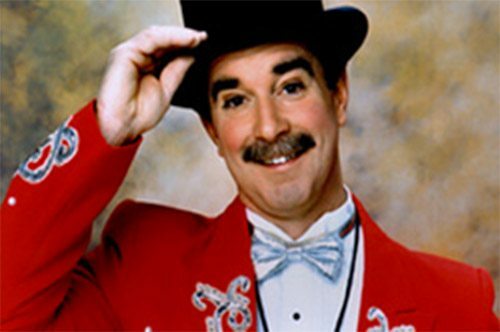 As a guest of one of our performances, you can always expect to see daring aerial feats, lighthearted clowning and unbelievable magic acts wherever we travel. All our productions provide thrilling, G-rated entertainment for all ages. 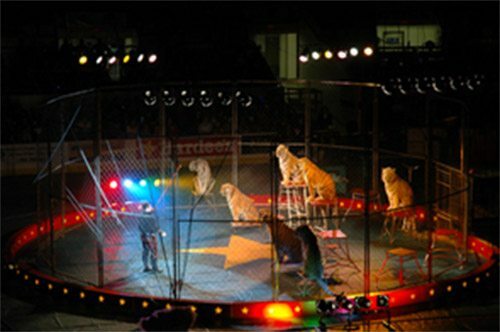 On top of incredible circus acts, we offer complete show design, concessions, rides and will assist your advertising team with your marketing campaign. To increase public awareness, we encourage using a multi-pronged outreach plan which includes promotional events, direct mail, radio, TV, and the internet in an overall effort to continue to draw crowds and create repeat visitors every year. 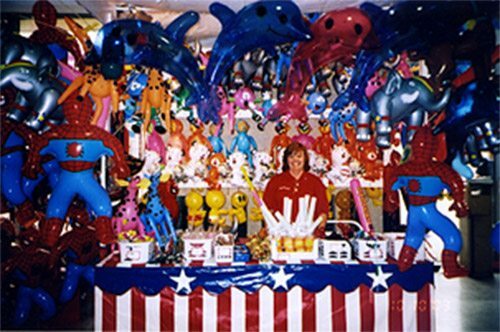 We can produce a circus for any location or any budget. Contact us for special events and corporate events. Send us a message through the web form or call 609-646-3340.